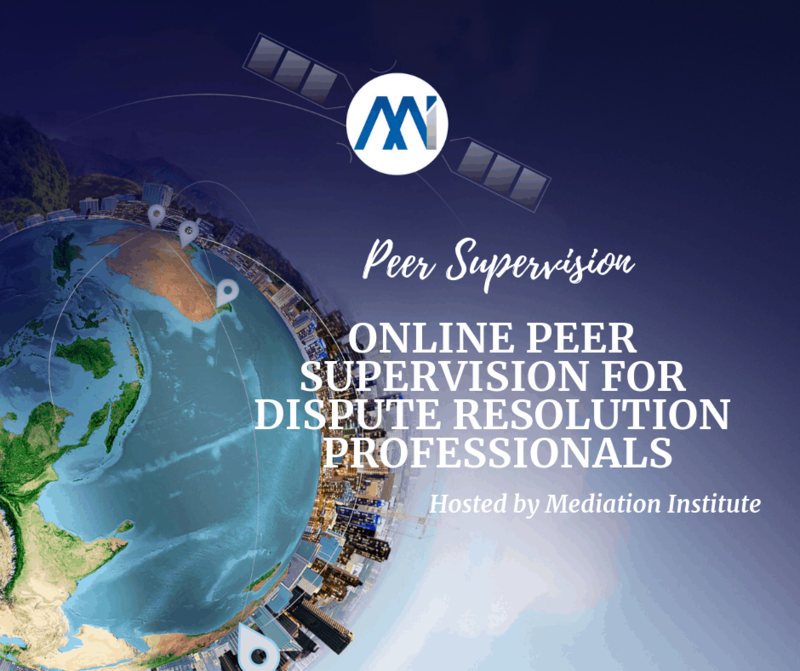 Day Session February 2019 Online Peer Group Supervision Session is an opportunity for practitioners to meet online to discuss case scenarios and situations in a confidential and supportive environment. These sessions are not recorded. You must attend live to participate. Evening Session February 2019 Online Peer Group Supervision Session is an opportunity for practitioners to meet online to discuss case scenarios and situations in a confidential and supportive environment. These sessions are not recorded. You must attend live to participate.